This exhibition has won the Grand Remi Award (category: Best of Show – Interactive) and the Gold Remi Award (category: Websites) at the 49th WorldFest–Houston International Film & Video Festival in 2016. This exhibition has won the Silver Award (category: Interpretative Interactive Installations) at the 2016 (27th) MUSE Awards held by the American Alliance of Museums. This exhibition has won the Innovation Gold Award (category: Top 100 Innovative Products) held by IT Month in 2016. Three hundred years ago, Giuseppe Castiglione (1688-1766), a Jesuit missionary of Milan, Italy, came to China to preach and adopted a new name on Chinese ─ Lang Shining. Even though he came to China as a missionary, he became a full-time court painter thanks to his excellent art skills. As an artist, he served three Emperors, Kangxi (1661-1722), Yongzheng (1723-1735) and Qianlong (1736-1795) for 51 years. An oil painter by training, he absorbed Chinese traditional painting techniques at work. His works opened the eyes of Chinese painters which made his name known to all. 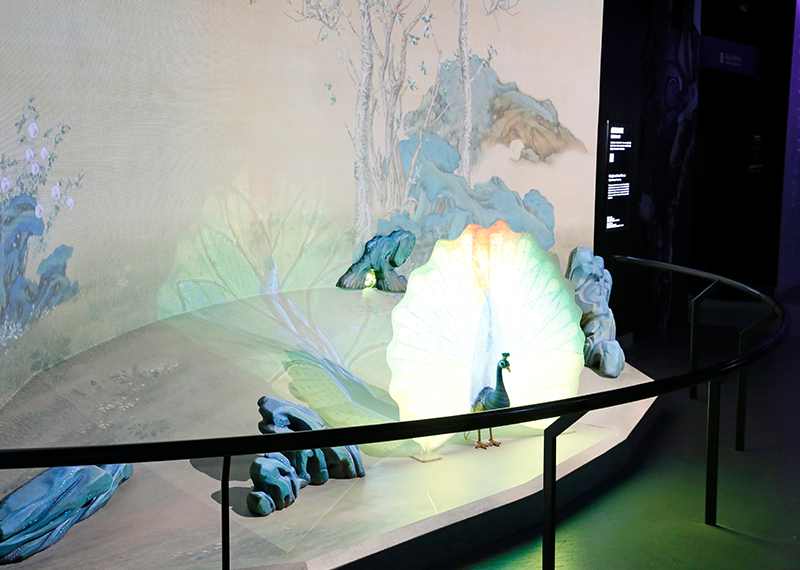 Three hundred years after his coming to China, the National Palace Museum brought his works to the digital world in a way that mingles the real with the virtual. 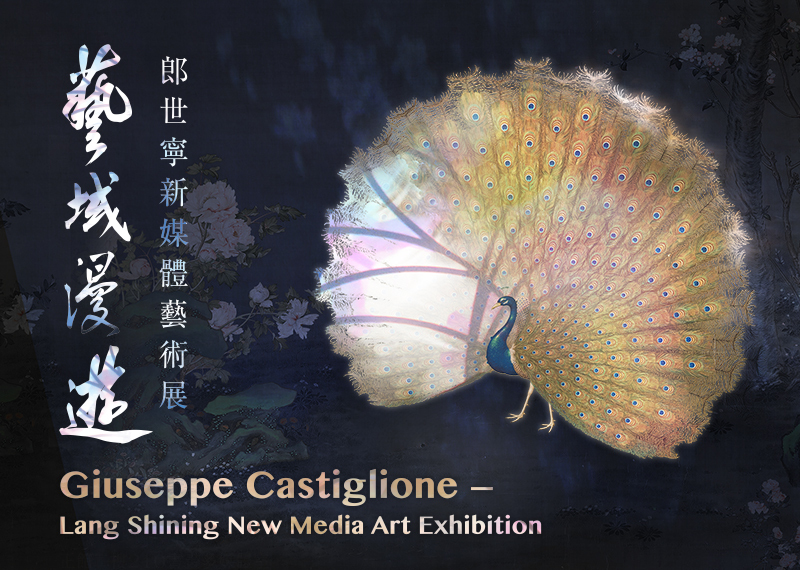 In order to celebrate the 90th anniversary of the NPM in 2015, the NPM presents the exhibition "Giuseppe Castiglione－Lang Shining New Media Art Exhibition". 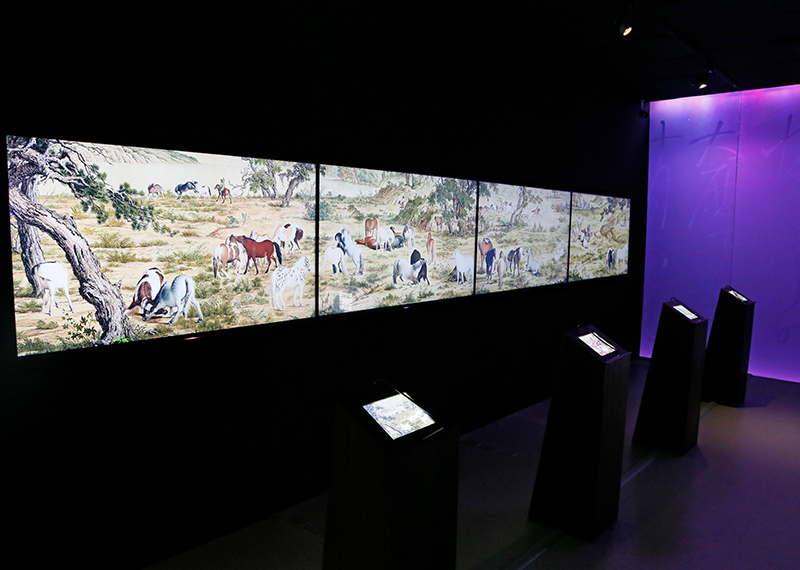 In an interactive world full of multi-sensors, viewers shall be able to experience a new form of art made possible with innovative digital contents.